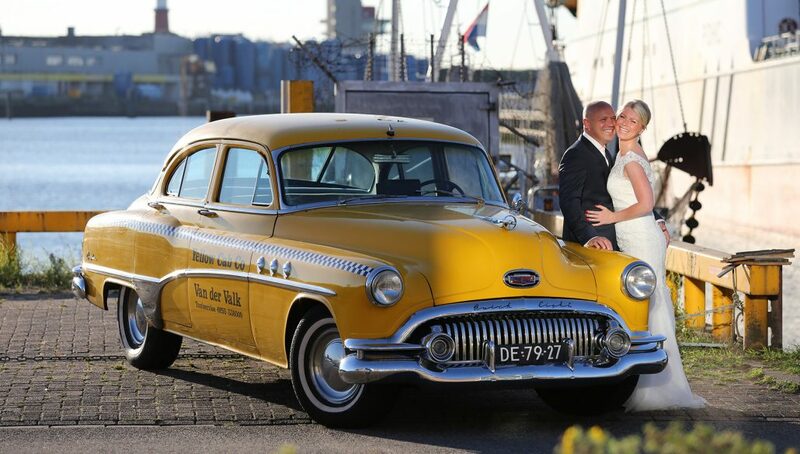 It is a real eye catcher: our original New York Yellow Cab from 1951. 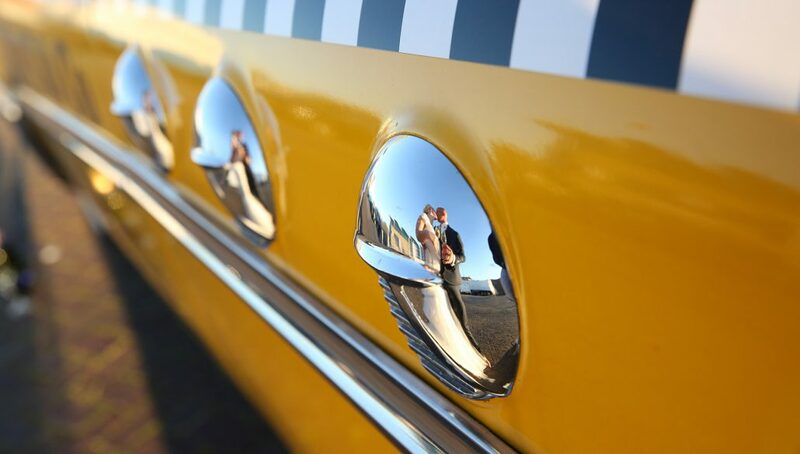 The complete authentic taxi can be rented for weddings, (marketing) events and special occasions. The classical Yellow Cabs of Buick determined the street image in The Big Apple between 1940 and 1960. The bright yellow car breaths nostalgia and makes you want to go back to the time of Marilyn Monroe and Frank Sinatra. We are absolutely sure: with this beautiful old timer you will attract a great audience! Beforehand we take plenty of time to discuss your specific wishes. Will you be using the cab for a show or do you want it to transport you? Anything is possible! We like to have a conversation with you to discuss the possibilities. Do you have questions? Or would you like to request a quotation? Please contact us on +31 (0)255 538 000 or info@taxivdvalk.nl, no obligations attached.